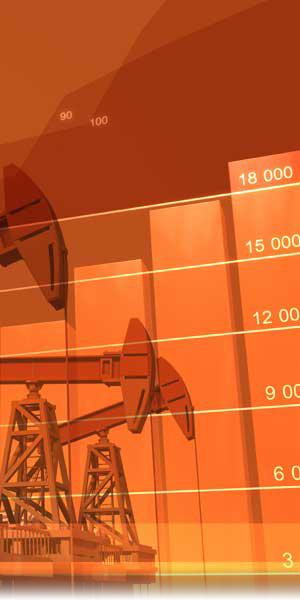 What is Abraxas Petroleum Corporation's ticker symbol and on what exchange is it listed ? Abraxas' common stock is traded on the NASDAQ Stock Exchange under the symbol AXAS. How do I acquire common shares of Abraxas Petroleum Corporation ? Abraxas' common stock must be purchased through a stockbroker. Who is Abraxas' transfer agent ? What does a transfer agent do ? Transfer agents maintain stock registries for their client companies such as Abraxas. They issue and cancel stock certificates, resolve issues arising from lost or stolen certificates and answer questions from shareholders regarding their accounts. What is the difference between a registered shareholder and a street name shareholder ? You are a registered holder if you are in physical possession of a stock certificate. If your stockbroker holds your shares in an account for you, your shares are considered held in street name. How do I change my address or name on my stockholder account ? If you are a registered shareholder, you should contact our transfer agent, AST at 800.937.5449 or www.amstock.com. If your stock is held in street name, you should contact your brokerage firm. What do I do if I lose my stock certificate ? If you are a registered shareholder, you should contact our transfer agent, AST at 800.937.5449 or www.amstock.com. Does Abraxas pay dividends ? No. Abraxas has never declared or paid any cash dividends on its common stock but instead reinvests earnings back into the company. When is Abraxas' next annual meeting of shareholders ? Abraxas holds its annual meeting during the 2nd quarter of each year in San Antonio, Texas. The annual meeting notice is typically mailed to all shareholders in April of each year. Who are Abraxas' auditors, reservoir engineers and legal counsel ? How do I request information on Abraxas ? Please complete the information request form which may be found in the Investor Relations section of this website.